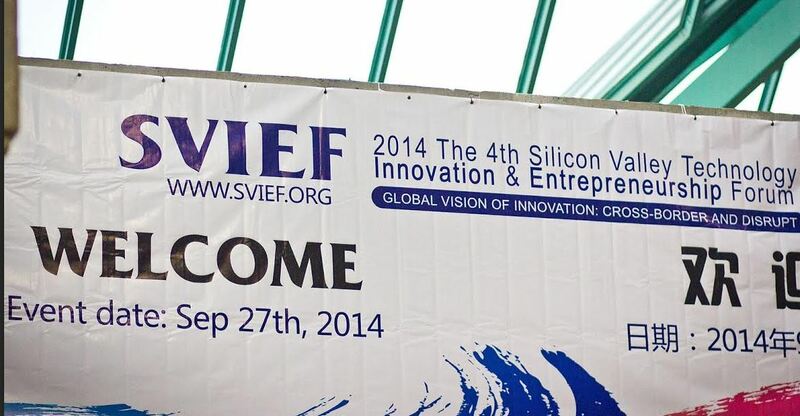 Chief Technology Officer of The Virtual Reality Medical Center Lingjun Kong participated in the Silicon Valley Technology Innovation & Entrepreneurship Forum (SVIEF) on 27 September 2014. SVIEF is an international conference designed to foster innovation and promote business partnerships connecting the US and Asia-Pacific regions. It is a leading venue in the high-tech industry field which gathers multi-tech and business professionals, while providing a platform for talent, technology, and capital exchange. The 2014 SVIEF was designed to be intense and informative, with the theme on “Global Vision of Innovation: Cross-Border and Disrupt”. The primary goal of this conference was to bring together global technology leaders as well as friends and partners, such as the US and China, with an efficient platform for communication and networking, as well as letting the world know the power of the cross-border cooperation in the technology sector.